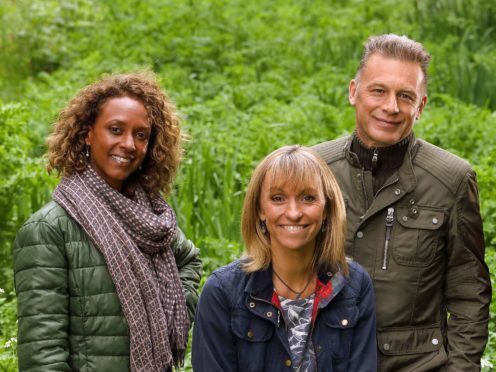 The BBC Two show, presented by hosts Chris Packham, Michaela Strachan and Gillian Burke, will air from the Cairngorms National Park, the largest of its kind in the British Isles. 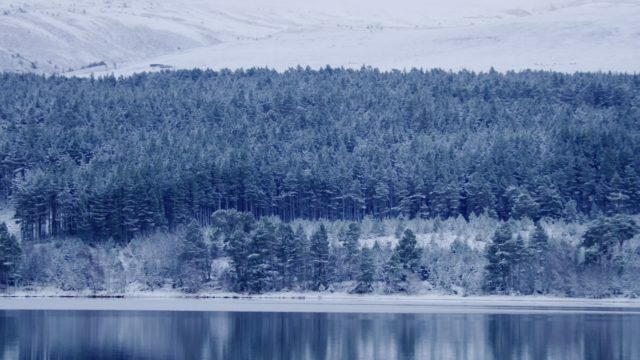 The series will focus on the area’s hardy wildlife and natural beauty, and will be broadcast from the Dell of Abernethy, a lodge built in 1780 on the edge of the Abernethy pine forest. Next year’s editions of Springwatch and Autumnwatch will also be recorded in the park, with the hosts following the Cairngorms’ golden and white-tailed eagles, red squirrels and pine martens throughout 2019’s changing seasons. Strachan said: “I’m so excited to be going to the Cairngorms for Winterwatch. It’s such a stunning place, full of wildlife, dramatic, wild and very, very cold. “The wildlife always delivers from golden eagles to mountain hares, wild cats to black grouse, ptarmigan, pine marten, red squirrel, water vole, otter. Winterwatch will also shine a light on individuals and groups working to protect the area’s mountains, forests, rivers and vast lochs. One such group is Cairngorms Connect, a conservation partnership between local landowners. Packham added: “Scotland – land of the brave, home of the wild and hope for the UK’s wildlife.